SIRO-A Double Passes to WIN! From January 10 – 22 at The Concourse, SIRO-A is renowned for their mind-blowing shows that combine visual effects, mime, dance, comedy, puppetry and high-energy music. SIRO-A Double Passes to WIN! 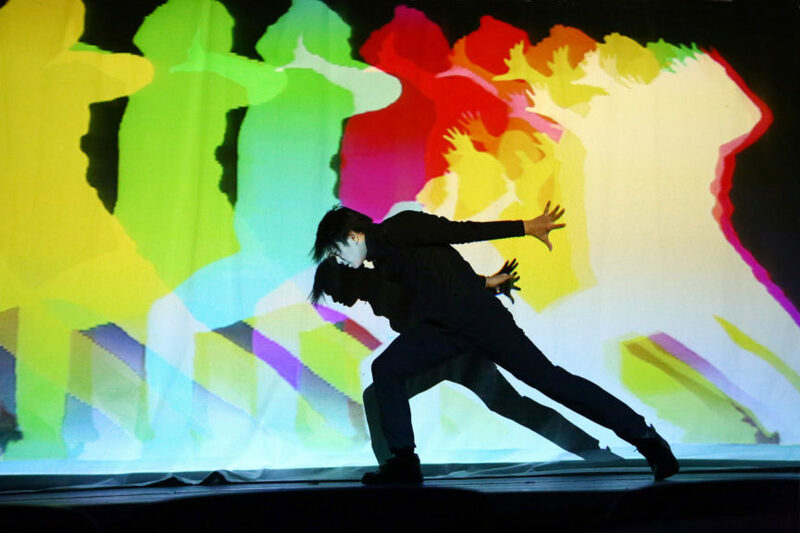 From January 10 - 22 at The Concourse, SIRO-A is renowned for their mind-blowing shows that combine visual effects, mime, dance, comedy, puppetry and high-energy music.